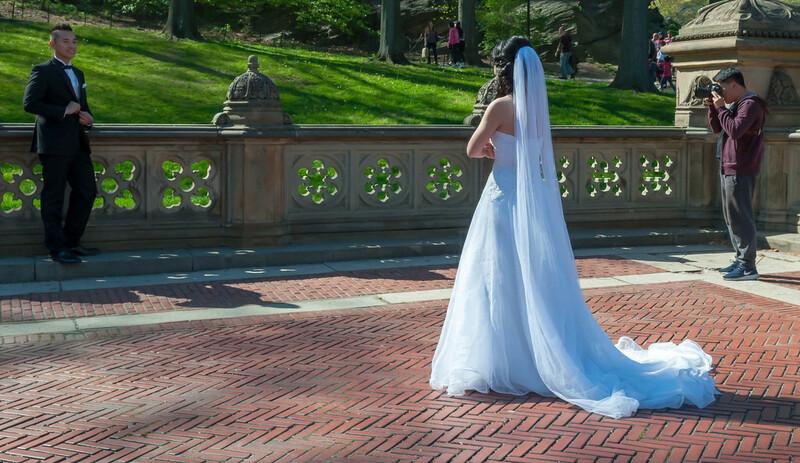 New York City is home to many places that provide the perfect backdrop for a wedding, like Central Park, the Brooklyn Bridge, and the New York Botanical Garden. On this week's "Cityscape," we're talking with a wedding officiant and a wedding musician about their roles in helping to create the perfect day for happy couples. We'll also talk with writer John Kenney about life after the "I do's." Kenney has penned a collection of poems for, well, married people, called Love Poems for Married People.